How do I buy a Shred415 Franchise? 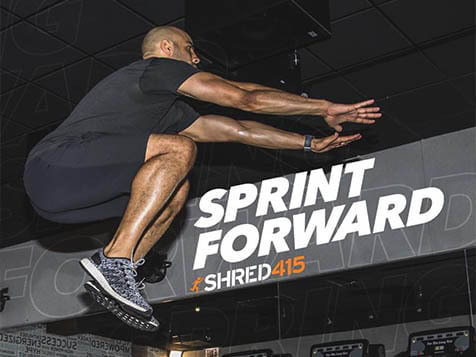 Shape Your Future as a Shred415 Franchise Owner. With 25 years' experience in the fitness industry, Shred415 is a proven concept worth your while to consider studio ownership. 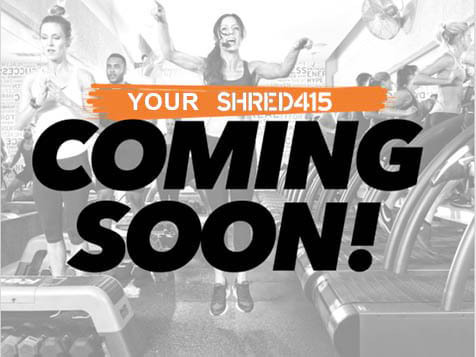 The Shred415 franchise model offers great potential with a turnkey, scalable business featuring membership-driven, recurring revenue. Open Shred415 in any of these available states: AK, AL, AR, AZ, CA, CO, CT, DC, DE, FL, GA, IA, ID, IL, IN, KS, KY, LA, MA, MD, ME, MI, MN, MO, MS, MT, NC, ND, NE, NH, NJ, NM, NV, NY, OH, OK, OR, PA, RI, SC, SD, TN, TX, UT, VA, VT, WA, WI, WV, WY. The Shred415 experience is an instructor-led dynamic interval training class that targets all levels of clients. Created by Chicago fitness experts Bonnie Micheli and Tracy Roemer, the 60-minute workout alternates between treadmill and floor training and leaves its loyal fan base empowered and motivated. Why Own a Shred415 Franchise? Get more information about owning this exciting franchise. Inquire today. *Based on 2016 figures. For more details, refer to the Item 19 in the Shred415 Franchise Disclosure Document. Shred415 is not currently active in our directory, but here are some other recommended selections for you to explore.